People are more career and success oriented nowadays. Employees spend around 8-9 hours at their workplace.Capital seems busy all day, nights. But people are getting more and more stressed day by day. Unclean workplace and spending 8-9 hours there will affect your mind and will affect your productivity also. Keeping your office or workplace hygiene, clean is very essential if you tend to spend 8-9 hours a day over there. Most people spend the majority of time in the office and if the place is untidy then it can lead to stress.Earlier People believed that office cleaning is not such a big thing and money should not spend much but nowadays people are getting more aware of it and don’t hesitate much for spending on office cleaning. With little smart and quick advice from the Commercial Cleans in London or by hiring the Cleaning Companies in London you can clean your workplace and make it hygiene again. 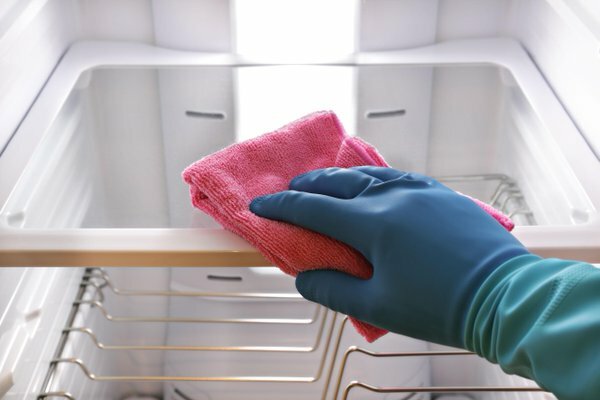 Here is some quick advice from the Office Cleaning Companies in London for making office clean. The best way you can keep it quite clean is dusting. Even if the place seems clean there is dirt and dust on desk, floor, washroom, devices so they must be kept clean and dusting should be done every day at your workplace. Dusting is necessary because sand particles or dirt comes with air and it is difficult to prevent it, at most we can do is dusting. Cleaning Companies in London do dusting before mobbing every day to ensure that every place is dirt free and germ-free. Then comes Declutter. The workplace is loaded with files, documents and at the end of the day what we see is paper on the floor, documents on the desk so Decluttering is as important as dusting. Declutter will automatically make your place much clean and eye-pleasing also. Workplace encounters 100 of people in a day. Employees want the clean desk, clean floor, clean washroom but they don’t keep their desk clean by themselves. Office Cleaners in London suggest that try to keep at least your devices, phone clean. Office Cleaners in London are not allowed to touch the personal devices so they can clean desk but not devices. What Office Cleaners City of London has noticed that the sense of cleanliness comes from within?Being organized is very important.This way you can skip the step of doing declutter. Just allot places for keeping things in specific place. You can also hire the Office Cleaning Companies in London for declutter purpose also. You need to keep things organized daily in order to avoid declutter. You can hire the Commercial Cleans in London, Office Cleaning Companies in London like The KleanTeam Ltd for cleaning your workplace. If you want to know more about The KleanTeam Ltd then you visit the website or you can call us. We can come to your place and will provide you the best cleaning service.